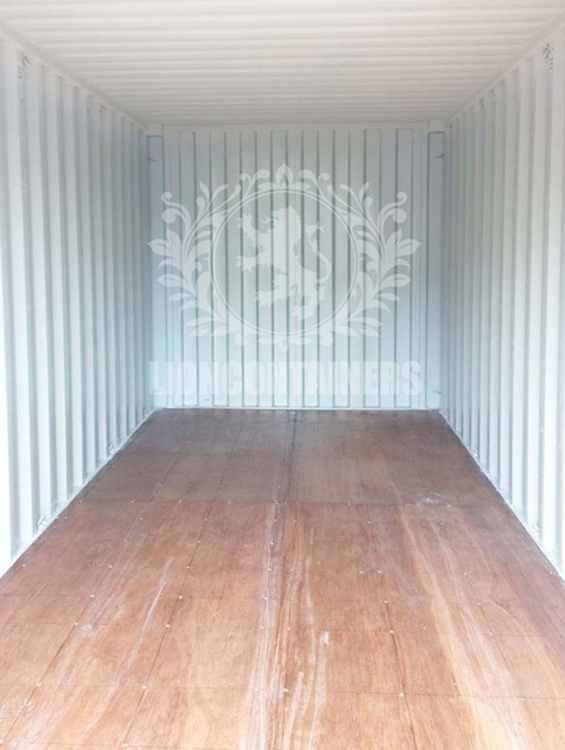 All of our containers have safe secure and stable heavy duty flooring. 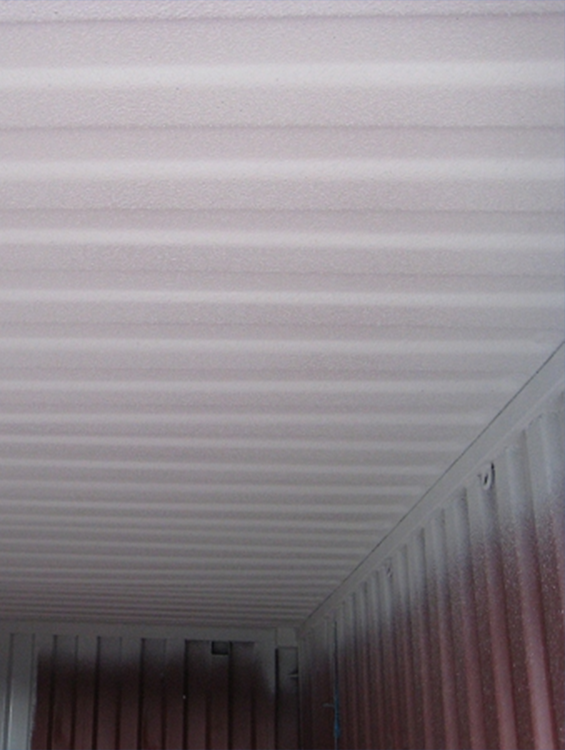 Grafo-Therm helps to prevent the build up of condensation protecting your items. 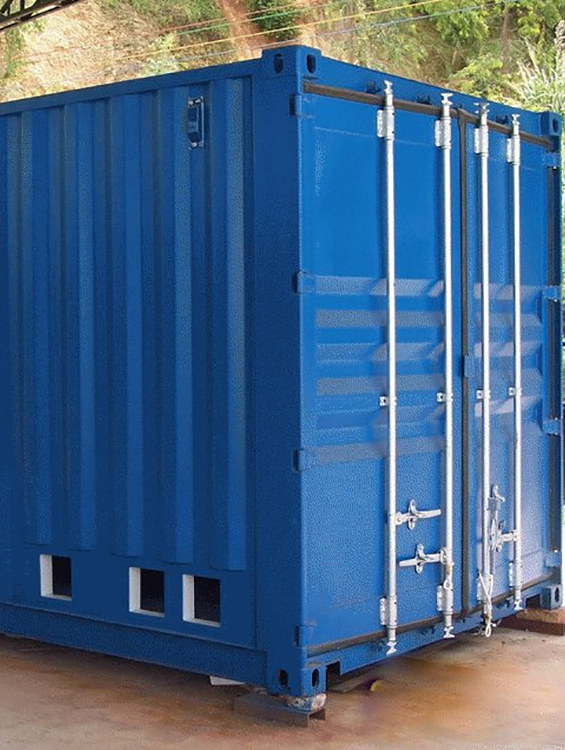 Our containers have a strong, anti-vandal structure which is completely weatherproof.